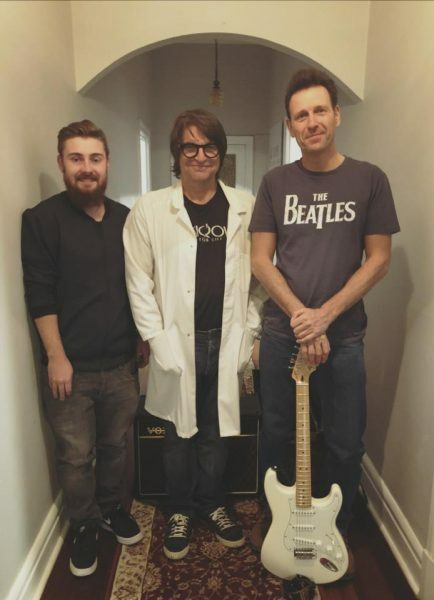 Consisting of Joe Algeri and Paul Colombini, The Outryders is a recording project focused on power pop, jangle pop and rock ‘n’ roll. This lofi double single will appeal to fans of 90s rock bands who channelled edgy melodic 60s pop e.g. Teenage Fanclub, Dinosaur Jr. and Velvet Crush.